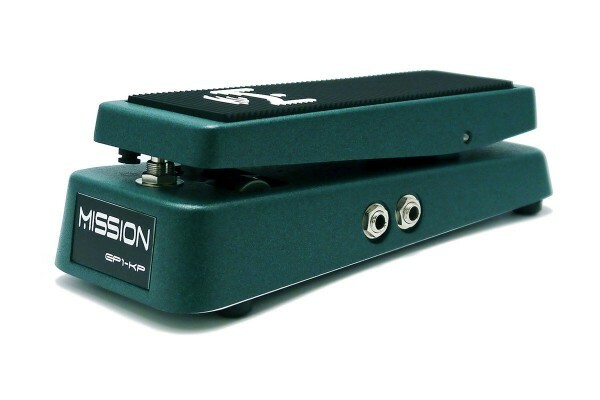 Product information "Expression Pedal EP1-KP"
The expression pedal is specifically fine tuned for PROFILER™. In addition, an integrated toe switch allow for activation of effects. Related links to "Expression Pedal EP1-KP"